In this interview of Sunday, 20 November 2016, Carte Blanche speaks to Deputy Minister of Justice, John Jeffery, about the new Hate Crimes & Hate Speech Bill. 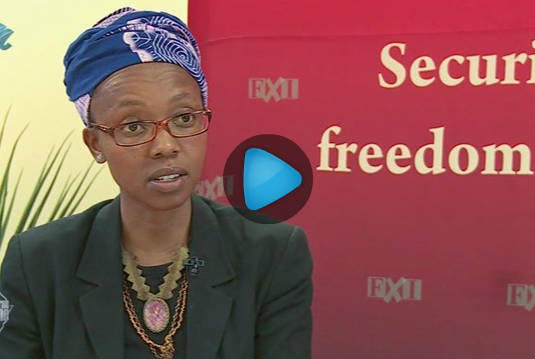 Carte Blanche also interviews legal experts and the people of South Africa, regarding the effect that the Bill will have on our right to free speech. The deadline for comments on the Bill has been extended to 31 JANUARY 2017. Comments can be sent to hatecrimes@justice.gov.za.